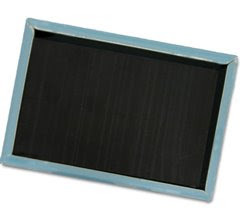 The stock of the popular "You Rock" magnet has been depleted. But never fear! more will become available on June 22. 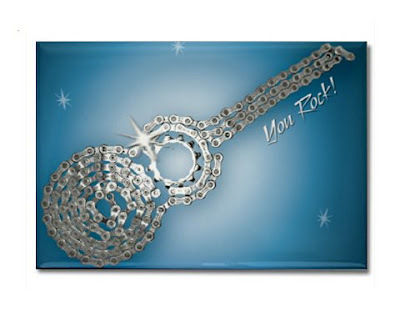 The magnet, with the bike chain design, is a great gift idea or a cool way to spice up your cubicle or fridge. This magnet and two others are available on the Skeese Greets website or Etsy.com website.